All your favourite flavours. None of the added sugar. 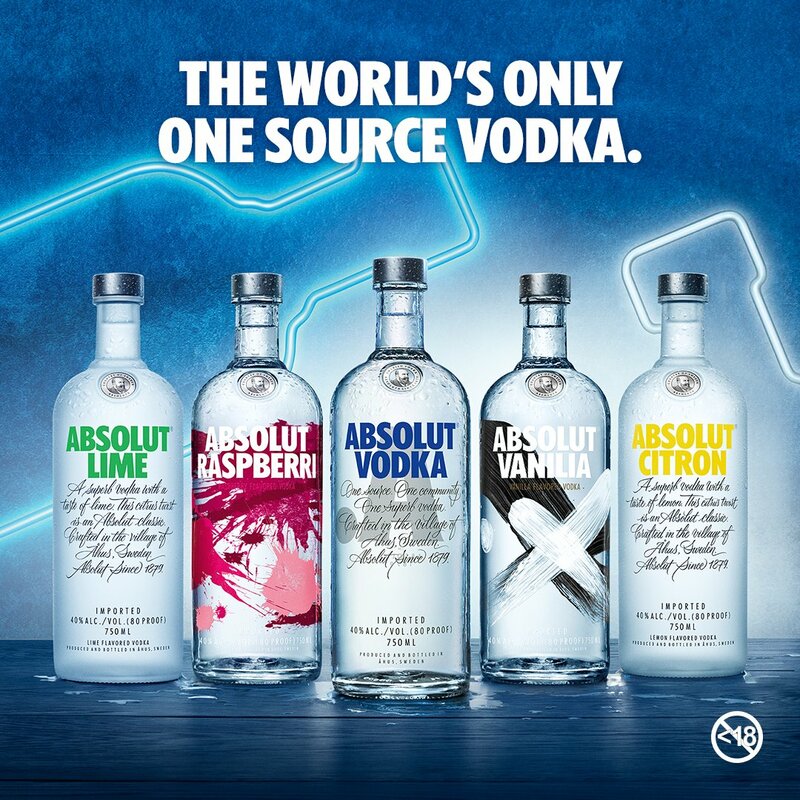 #BeAbsolut Not For Persons Under 18.